USA Best Book Awardwinner in Business: Writing/Publishing, With March 2016 Updates! Relatable and hilarious, you will wear the pages of this book out. 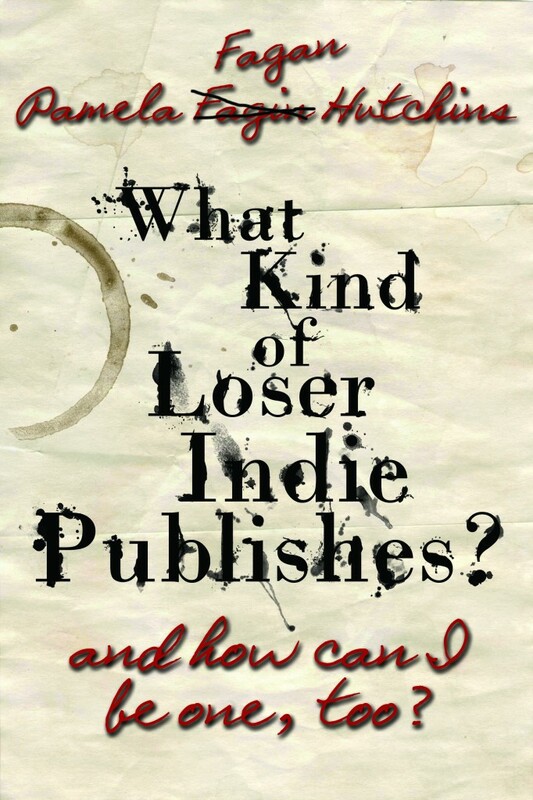 ˃˃˃ Other writers call Loser a winner.